Many people with Diabetes wonder if it is acceptable to drink alcohol. Unfortuantely, there is no answer that universally applies to all those living with Diabetes. 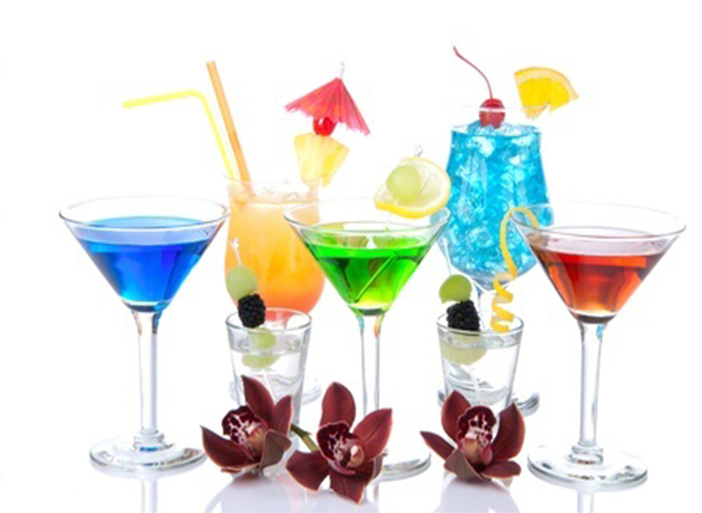 The best advice is to consult your doctor about appropriate alcohol intake for your specific situation.